A thing remains unanswered to me regarding the FeatureTable. 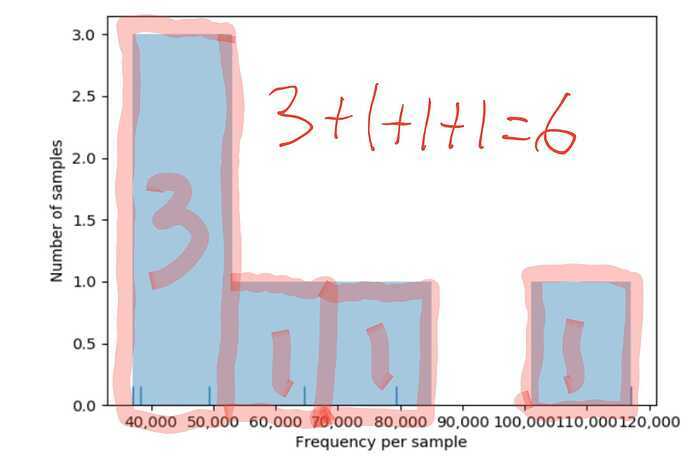 As you see, on the left-side of the table, it shows SIX samples; however, in the Y axis of the histogram represents THREE, number of samples is 3. There is a contradiction between two parts of status. 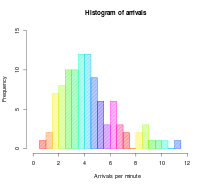 I have six samples without doubt but I cannot convince myself why the histogram showing three samples. I think was partly me leaving that unanswered. 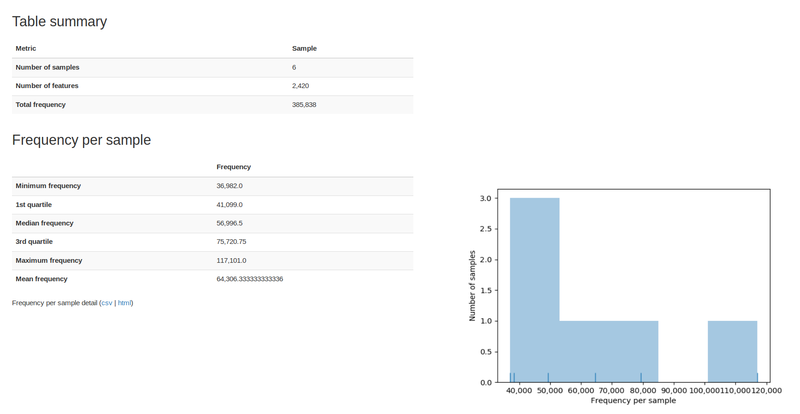 The plot is not showing the total number of sequence you have in the analysis. Instead it shows in how many samples the ASVs are found. That is, you have many ASVs that are present only in 3 samples, and all the rest is found in one sample only. I see this as bit suspicious, because the resulting abundance table will be very rich in ‘0’ values (form this I would expect from this most of the column showing only one value). I would like to see a nice bigger peak on the right side of the plot. That in turn would probably affects the diversity analysis or any feature based analysis: because the samples may be too different form each other. 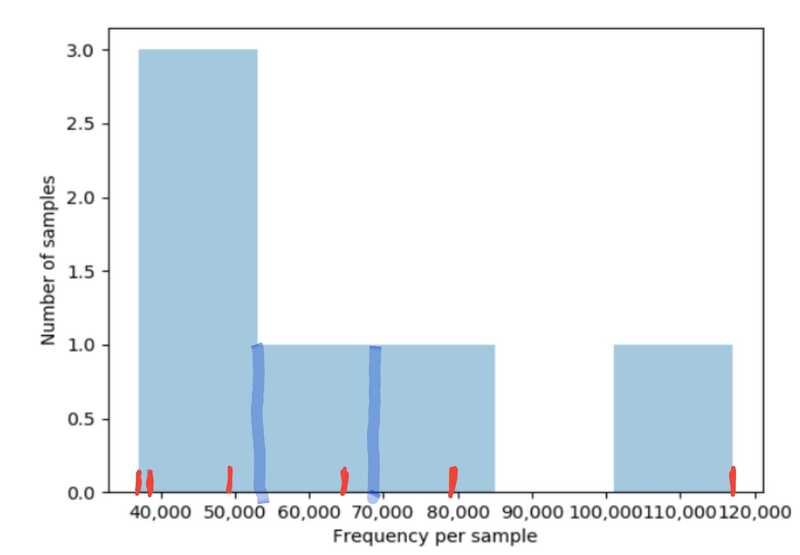 Think for example at the ANCOM analysis, as you know it requires a number of ASVs (about 25%) present in most of the samples, so I’m not sure if the results you have with this would be reliable because the fraction of ASVs you have in 3 samples may be less that that. I said the plot it looks suspicious to me, but I don’t know enough about the samples, you may expect these as very dissimilar samples so it may be just due to a biological features of your experiment. This is up to you to decide merging all the information you have. I have six samples without doubt but I cannot convince myself why the histogram showing three samples. Ehmm, sorry shame on me now!